At left, a deformed sample of pure metal; at right, the strong new metal made of magnesium with silicon carbide nanoparticles. Each central micropillar is about 4 micrometers across. To create the super-strong but lightweight metal, the team found a new way to disperse and stabilize nanoparticles in molten metals. They also developed a scalable manufacturing method that could pave the way for more high-performance lightweight metals. The research was published today in Nature. Structural metals are load-bearing metals; they are used in buildings and vehicles. Magnesium, at just two-thirds the density of aluminum, is the lightest structural metal. Silicon carbide is an ultra-hard ceramic commonly used in industrial cutting blades. The researchers’ technique of infusing a large number of silicon carbide particles smaller than 100 nanometers into magnesium added significant strength, stiffness, plasticity and durability under high temperatures. The researchers’ new silicon carbide-infused magnesium demonstrated record levels of specific strength — how much weight a material can withstand before breaking — and specific modulus — the material’s stiffness-to-weight ratio. It also showed superior stability at high temperatures. Ceramic particles have long been considered as a potential way to make metals stronger. However, with microscale ceramic particles, the infusion process results in a loss of plasticity. Nanoscale particles, by contrast, can enhance strength while maintaining or even improving metals’ plasticity. But nanoscale ceramic particles tend to clump together rather than dispersing evenly, due to the tendency of small particles to attract one other. To counteract this issue, researchers dispersed the particles into a molten magnesium zinc alloy. The newly discovered nanoparticle dispersion relies on the kinetic energy in the particles’ movement. This stabilizes the particles’ dispersion and prevents clumping. To further enhance the new metal’s strength, the researchers used a technique called high-pressure torsion to compress it. The new metal (more accurately called a metal nanocomposite) is about 14 percent silicon carbide nanoparticles and 86 percent magnesium. The researchers noted that magnesium is an abundant resource and that scaling up its use would not cause environmental damage. 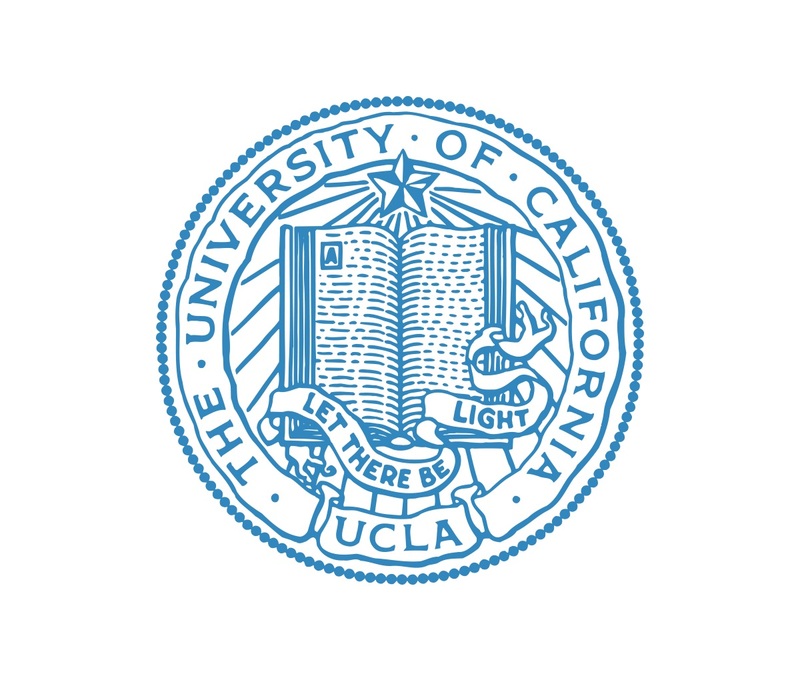 The paper’s lead author is Lian-Yi Chen, who conducted the research as a postdoctoral scholar in Li’s Scifacturing Laboratory at UCLA. Chen is now an assistant professor of mechanical and aerospace engineering at Missouri University of Science and Technology. 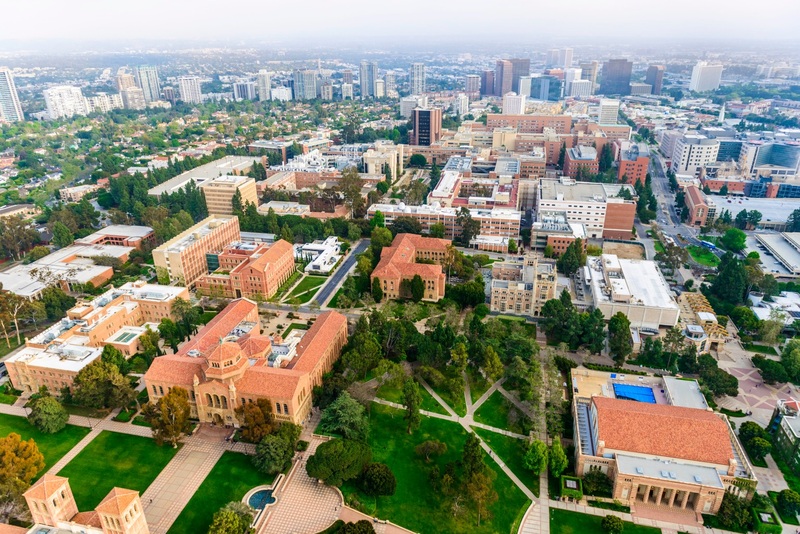 The paper’s other authors from UCLA include Jia-Quan Xu, a graduate student in materials science and engineering; Marta Pozuelo, an assistant development engineer; and Jenn-Ming Yang, professor of materials science and engineering. 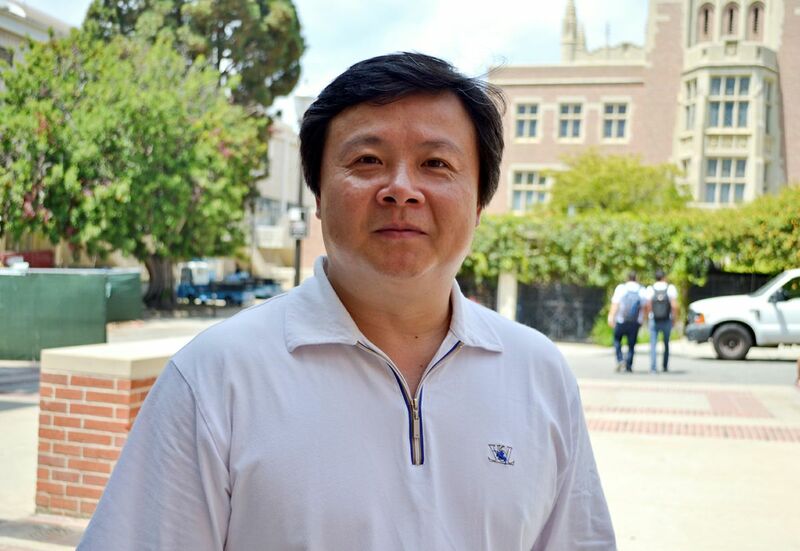 The other authors on the paper are Hongseok Choi, of Clemson University; Xiaolong Ma, of North Carolina State University; Sanjit Bhowmick of Hysitron, Inc. of Minneapolis; and Suveen Mathaudhu of UC Riverside. The research was funded in part by the National Institute of Standards and Technology.